Not everyone agrees that the arrival of the modern settlers in Australia is cause for unreserved celebration. The country’s original inhabitants, the Aborigines, suffered great hardships as a result of the new arrivals. 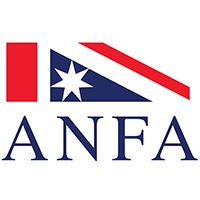 The Aboriginal flag was recognised under Federal legislation, as was the Torres Strait Islanders’ flag, in July 1995. The Aboriginal flag was first displayed on 12th July 1971, National Aborigines’ Day, at Victoria Square in Adelaide. 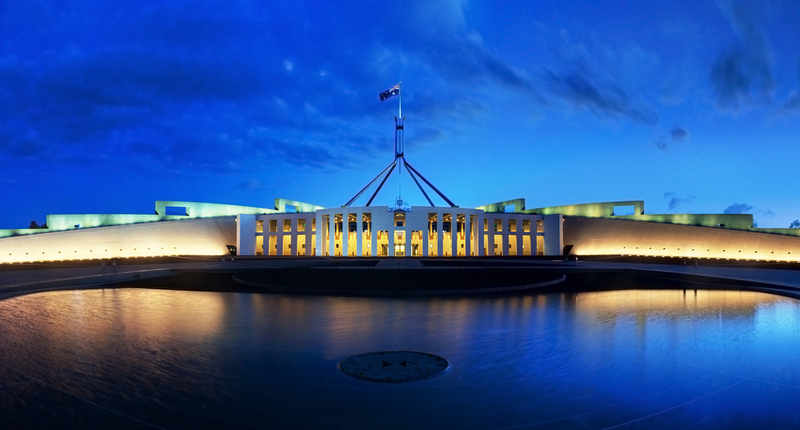 It was also used at the ‘Tent Embassy’ in Canberra in 1972. Designed by Indigenous Elder Harold Thomas in 1971, this flag symbolises Aboriginal identity. Yellow represents the sun (giver of life) and yellow ochre. Red represents the red earth (the relationship to the land) and the red ochre used in ceremonies. Black represents the Aboriginal people. 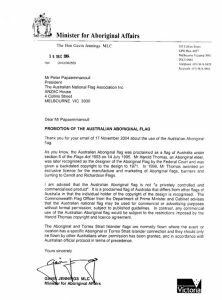 Mr Thomas has been recognised as the designer of the Aboriginal Flag by the Federal Court and has been given a backdated copyright to the design to 1971.